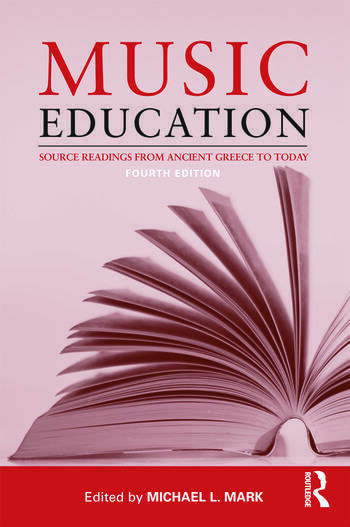 Music Education: Source Readings from Ancient Greece to Today is a collection of thematically organized essays that illuminate the importance of music education to individuals, communities and nations. The fourth edition has been expanded to address the significant societal changes that have occurred since the publication of the last edition, with a greater focus on current readings in government, philosophy, psychology, curriculum, sociology, and advocacy. This comprehensive text remains an essential reference for music educators today, demonstrating the value and support of their profession in the societies in which they live. Michael L. Mark is Emeritus Professor of Music at Towson University, where he served as Dean of the Graduate School. Previously, he was head of the music education program at The Catholic University of America.